1. 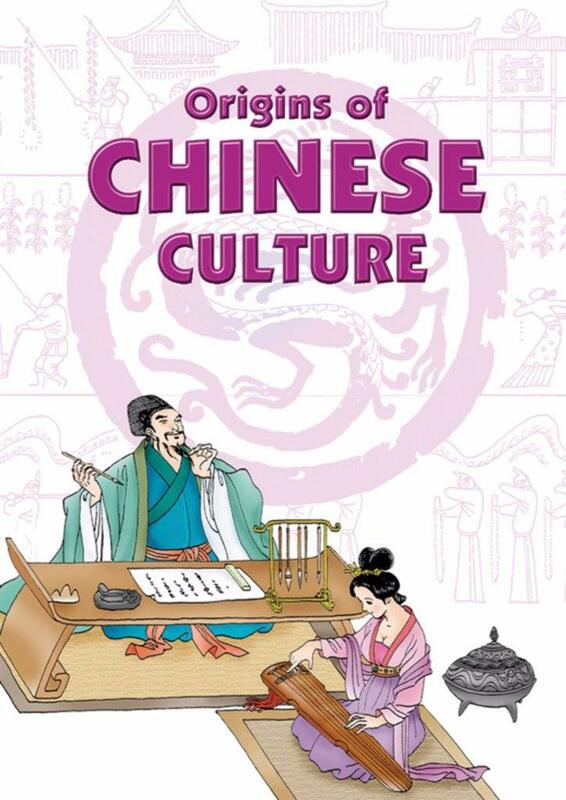 The Silk Route as well as the Pottery and Porcelain Route of old China. 2. 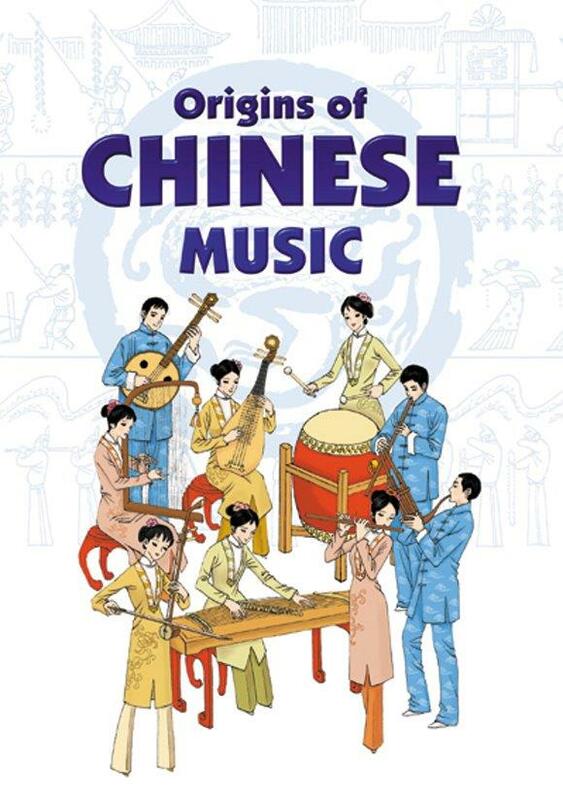 The multitude of Chinese characters and idioms related to jade. 3. The significance of the Qin bronze artefacts unearthed at Lingtong, Shaanxi Province. 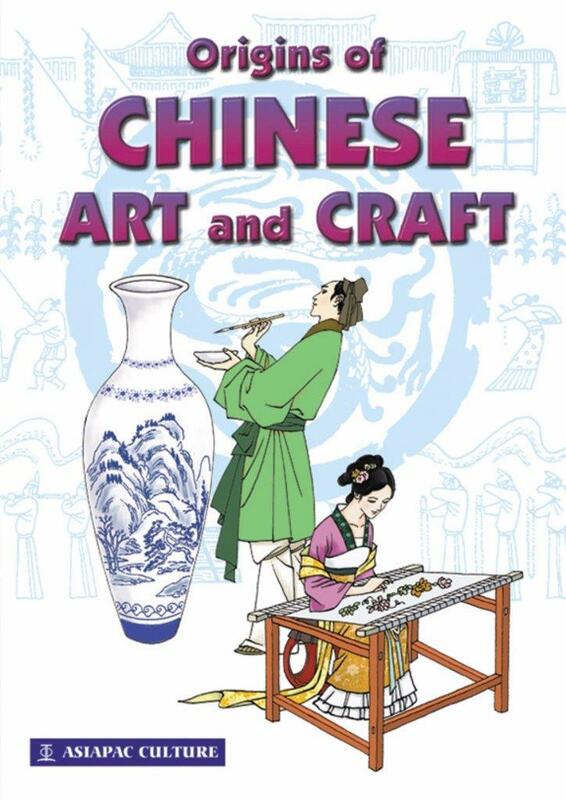 Origins of Chinese Art & Craft will give you a quick and easy-to-remember introduction to these works of art with its vivid illustrations and accessible text and cartoons.